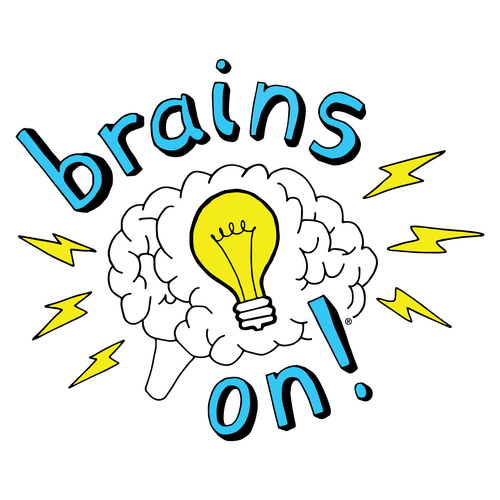 The Rattlin' Blog: Who Loves Podcasts?! Podcasts are increasing in popularity, as you can listen to them while still having the mobility of your hands and take a break from looking at your screen. The speakers are able to keep you informed of newsworthy topics and even provide some humor in the midst of you learning valuable information. We're taking today to give you some suggestions for podcasts you can incorporate in your lives! If you check out this page on Camp Foley's site, you'll be directed to a part of our website devoted to some environmentally conscious links. There are four kid-friendly podcasts displayed here that are informative for kids (and adults, too)! 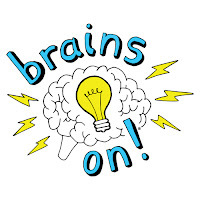 Brains On is produced by a non-profit organization called American Public Media, and it works to answer questions about the world. Their goal is to encourage natural curiosity - they boast that it can be enjoyed by any age! Here is a list of their 5 most popular podcasts they've done so far. 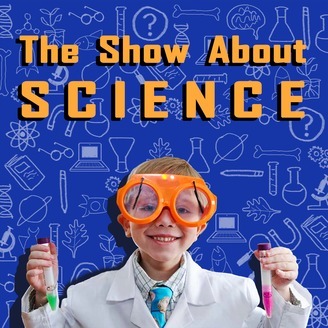 The next one we're featuring is The Naked Scientists Podcast which is usually suited for kids (parents may want to pre-listen), and its mission is to deliver scientific reporting and entertainment of the highest caliber. It was started in 2001, and it is currently one of the world's most popular science shows! 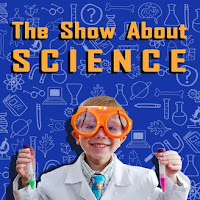 The Show About Science is hosted by Nate Butkus, a second grader, who has guests on his show to help investigate and explore scientific topics about the world. This one is sure to spark some curiosity! 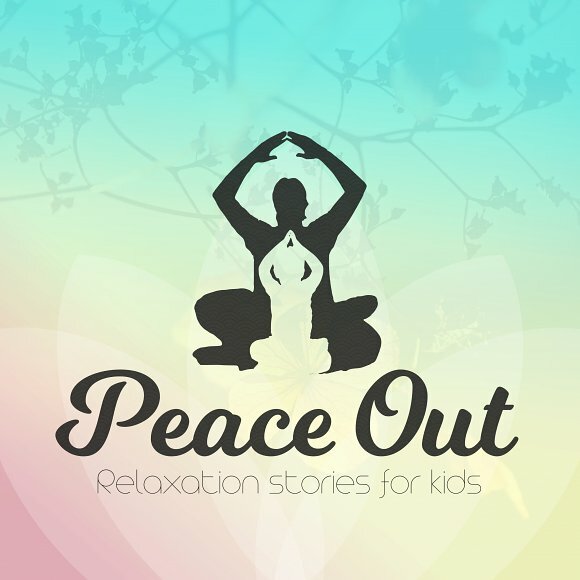 Peace Out is a relaxation podcast that focuses on mindfulness and stories for kids (adults, you'll enjoy this one too!) to practice breathing and visualization exercises. These exercises are great as a before-bed wind-down to help find a smooth transition into quiet mindfulness - or any time of the day. These 10 TedTalks are specifically meant for the family to enjoy together or individually no matter your age. Though this suggestion is not a podcast, it can be listened to with the entire family! Additionally, this list of 17 Parenting TedTalks, may be something of interest! Topics include Teach Girls Bravery, Not Perfection, How to Raise Successful Kids - Without Over-Parenting, and Love, No Matter What. 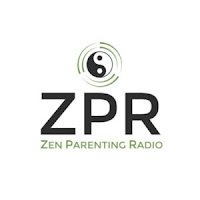 Zen Parenting is a podcast run by a husband and wife team whose mission is to use experience, research, pop culture and humor to explore various topics. *Keep in mind: these are suggestions, and we understand that each of our Foley Families have different values and some of these podcasts may work for you and some may not! That being said, check them out - see what you like! We hope you enjoy these suggestions and find some valuable information and humor for both kids and adults.